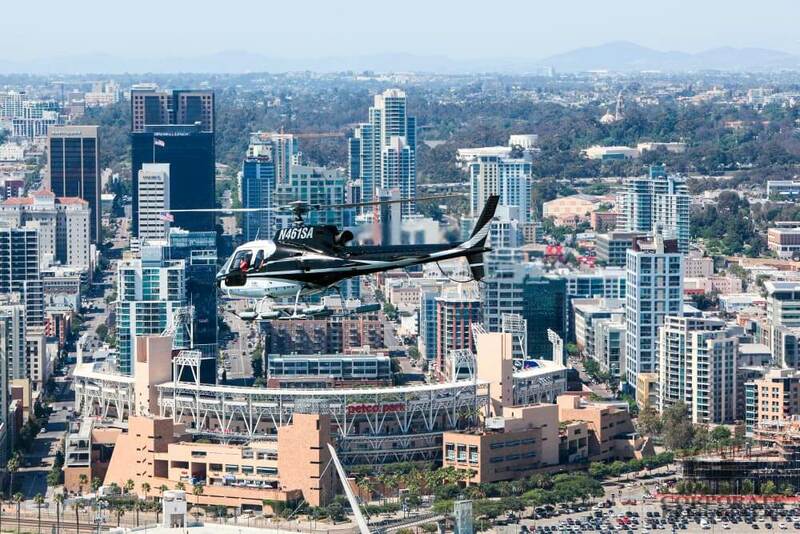 Our biggest helicopter tour of San Diego. 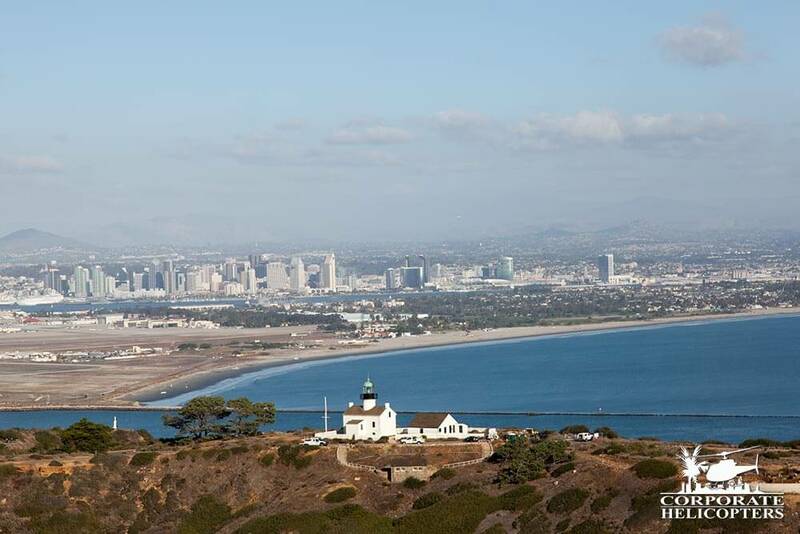 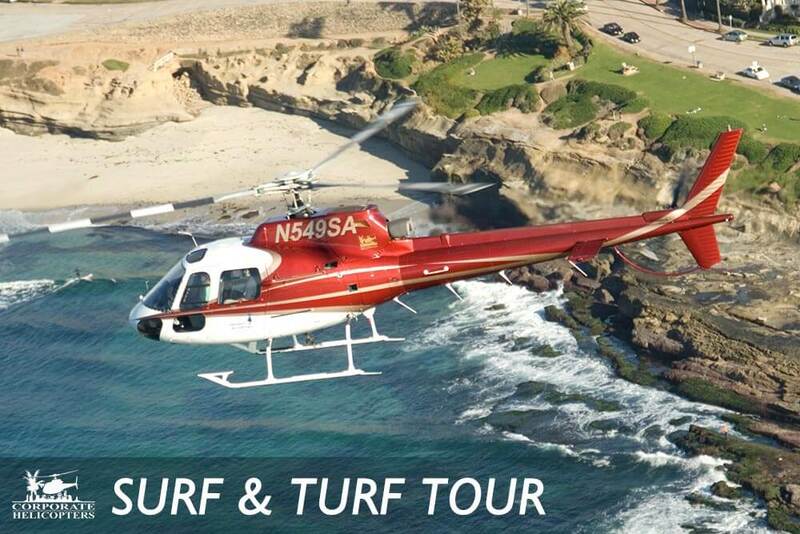 This tour covers a large area of greater San Diego – including Miramar, Rancho Santa Fe, La Jolla, Mission Bay & Downtown. 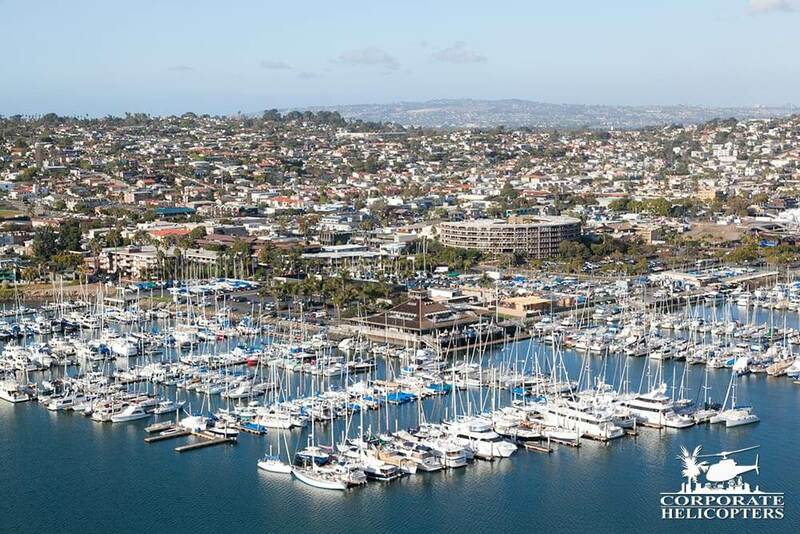 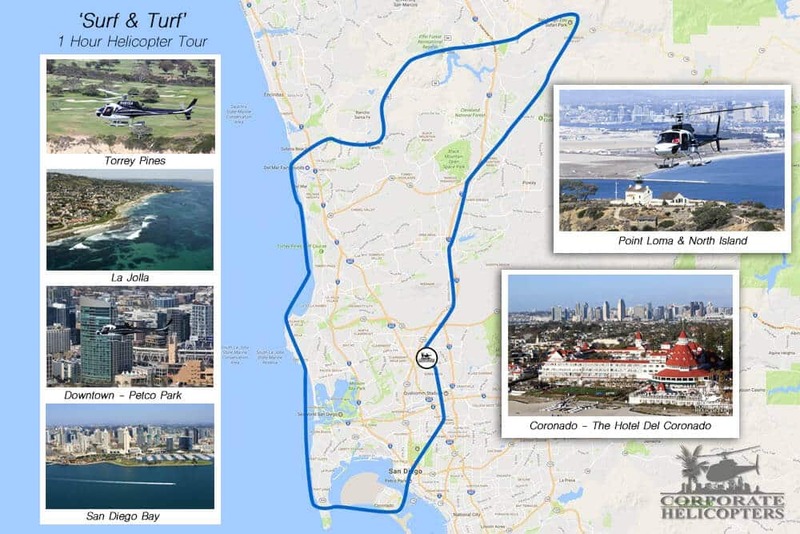 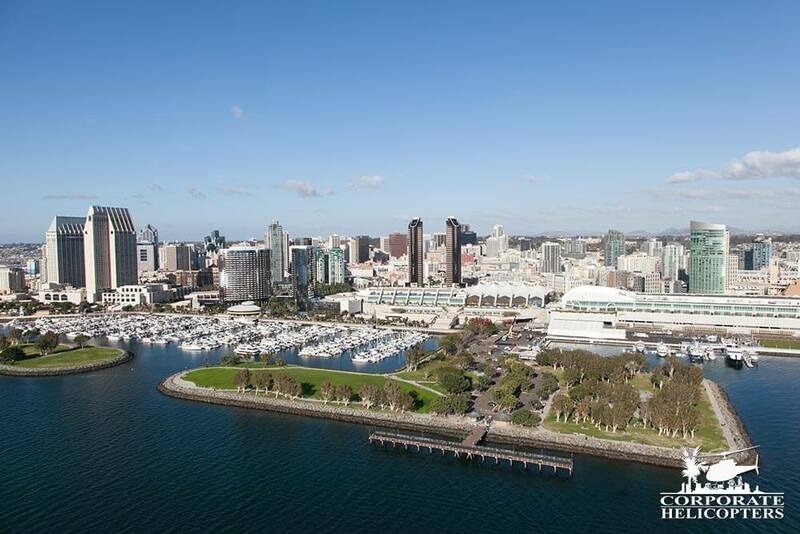 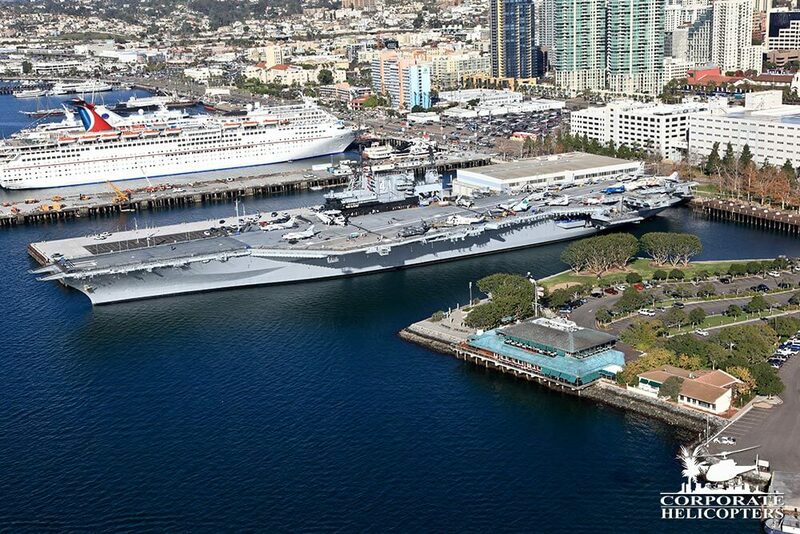 The biggest of our main three tours, the Surf & Turf is our most complete aerial experience of San Diego – covering downtown, North County coastal, and (unique to this tour) key inland features. 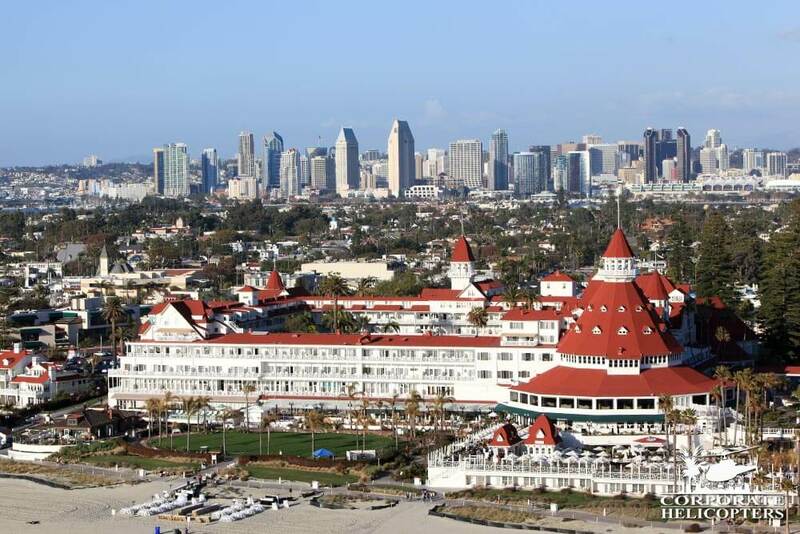 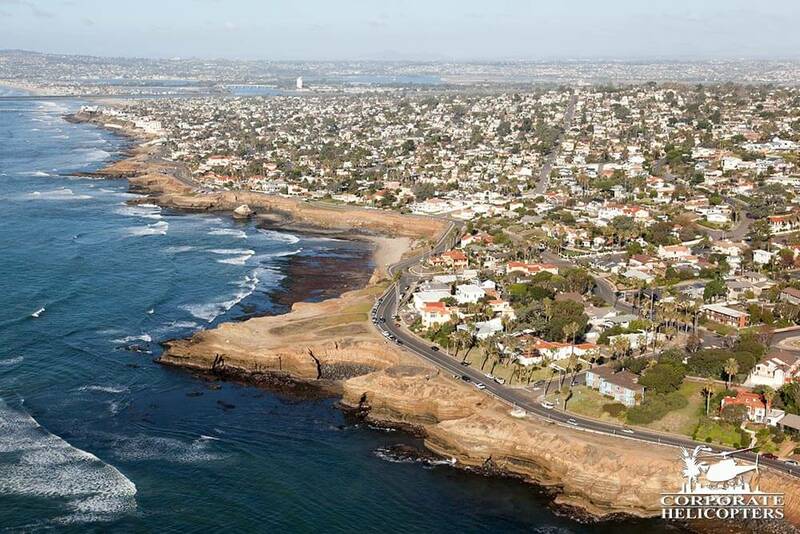 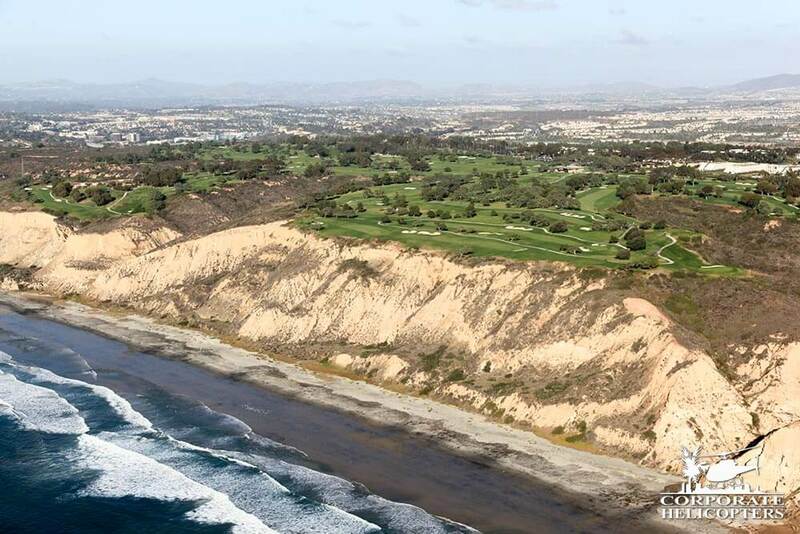 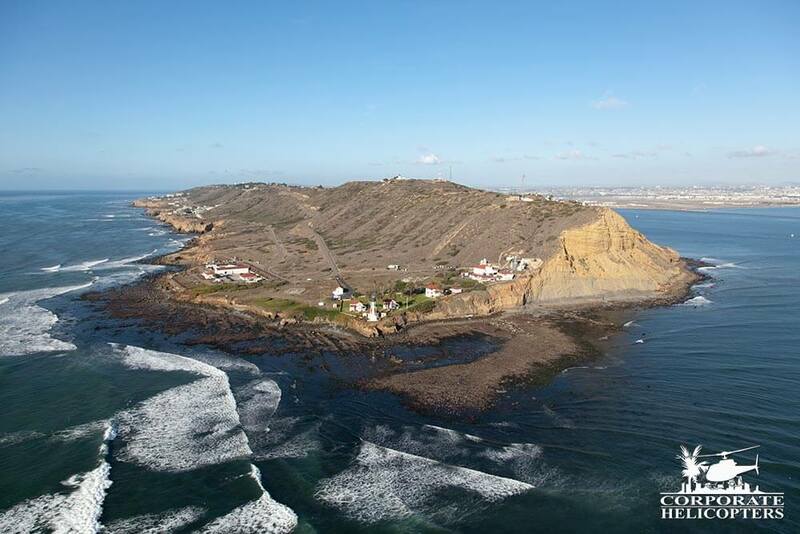 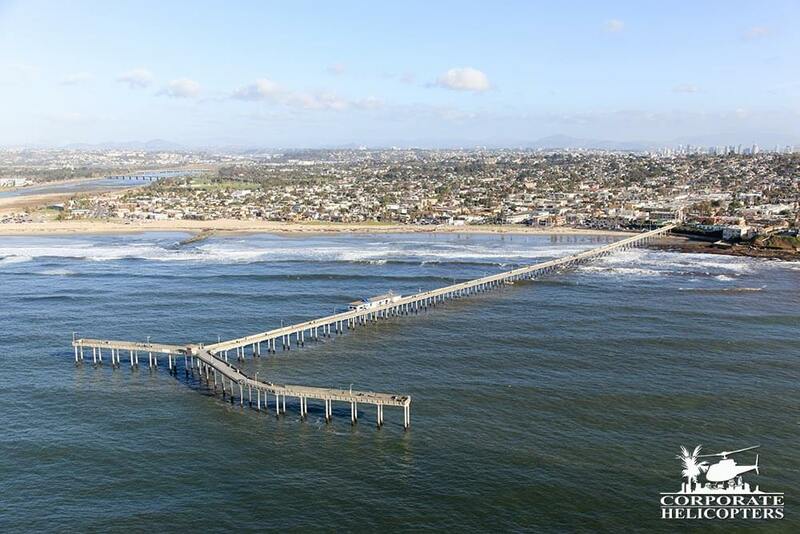 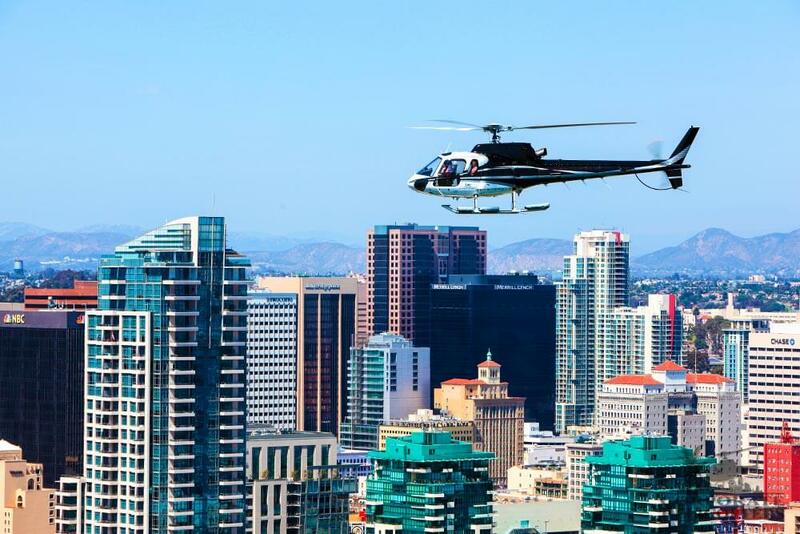 Your helicopter ride will descend along the shoreline where the surf meets the turf at the Del Mar Racetrack and then follow the same route as the Diego Delight over La Jolla, Mission Bay and Downtown San Diego. 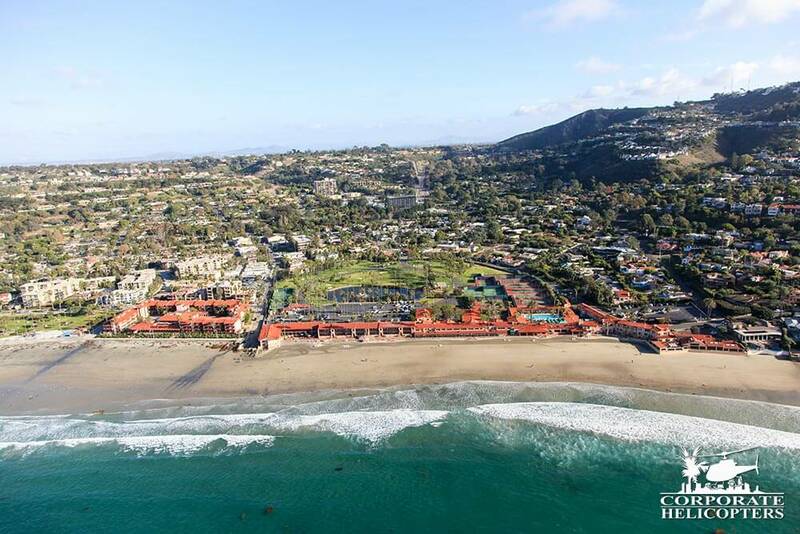 See it all!